Making a difference in the world is two parts inspiration…and ninety-eight parts implementation. In our latest yoga service interview for The Huffington Post Blog, entrepreneur and business coach Adam Dudley talks about what inspired him to donate his time and talent to help Give Back Yoga “deliver our vision” with clarity. 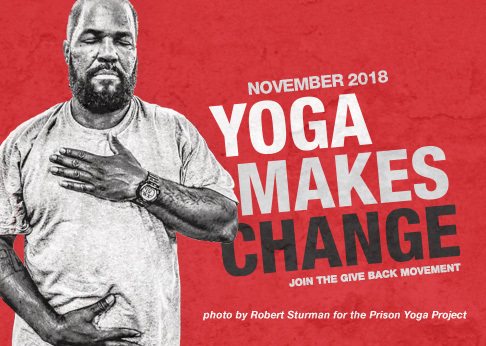 Learn how Adam supports the mission of Give Back Yoga, and his words of encouragement for other professionals who want to give back in a similar way, in his full interview for the Huffington Post.